Alcami recently contributed to an article in the Greater Wilmington Business Journal titled, "Overcoming the Opioid Overdose Crisis." It will be my 11th year with Alcami in June. I am a scientist in the pharmaceutical development laboratory at our Durham, North Carolina site. I evaluate, develop, validate test methods, perform abuse deterrence studies, and train analysts in specialized analytical methods. The most rewarding part of my job is completing and executing a test successfully– be it an evaluation, development, validation, or a special research project– because a successful execution entails a lot of things– company filing a new drug application (NDA) on time; a timely manufacture of a drug product; sharing experiences and knowledge; contributing to the site’s goals, and most of all, helping to ensure that a product delivered to the patient is safe, has integrity, and is of high quality. 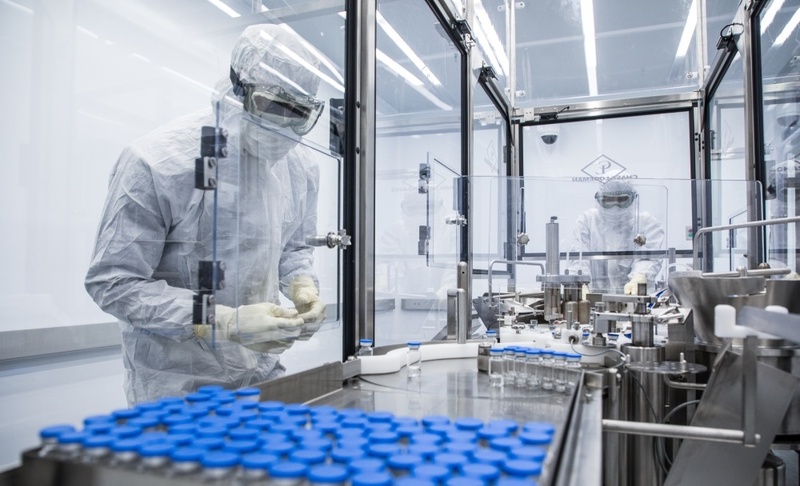 Alcami will be exhibiting and presenting at CPhI North America, to be held April 30 - May 2, 2019 in Chicago, IL. Be sure to stop by booth #402 and connect with the Alcami team. 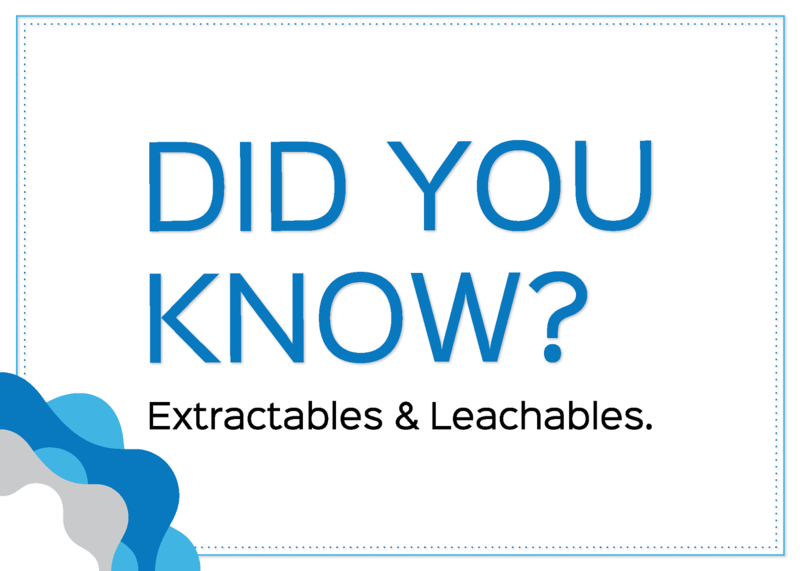 Alcami recently contributed to an article in Contract Pharma titled "Oral Solids Endure & Evolve." 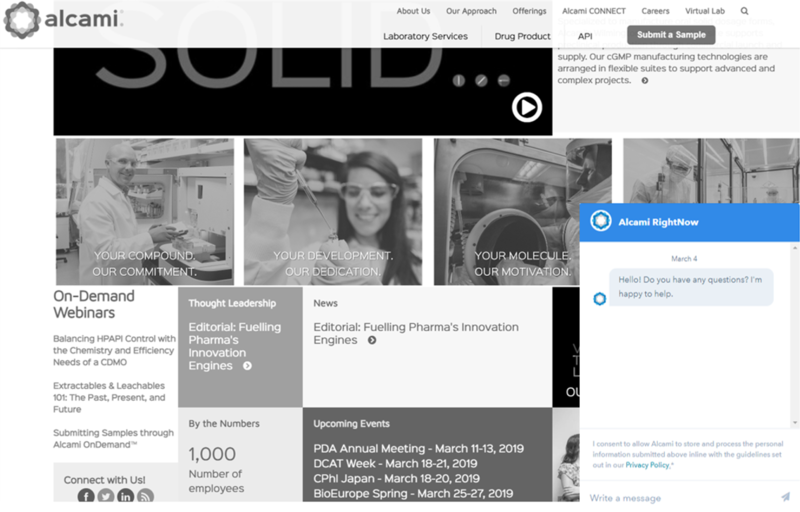 Alcami is connecting with its customers faster with the launch of Alcami RightNow™, the company’s new convenient and responsive web-based live chat function. 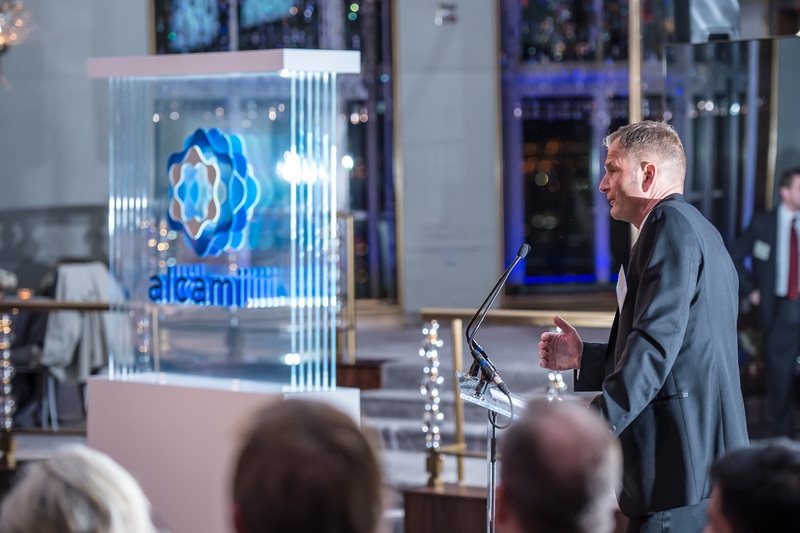 The latest in the company’s growing customer experience enhancements, Alcami RightNow grants existing clients, prospective partners, and information seekers immediate answers to questions and quick access to materials, resources, and relevant content by directly communicating with live Alcami experts. 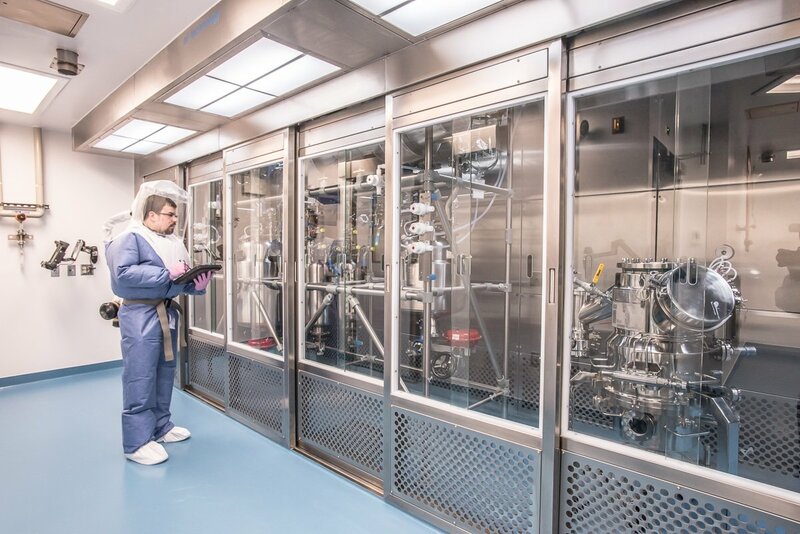 Alcami President & Chief Executive Officer Dr. Stephan Kutzer recently took part in an interview for Manufacturing Chemist titled "Fuelling Pharma's Innovation Engines." KR: How does Alcami plan to grow with the industry? SK: We have strategically invested in capability extensions and operational excellence initiatives to better meet industry demand. 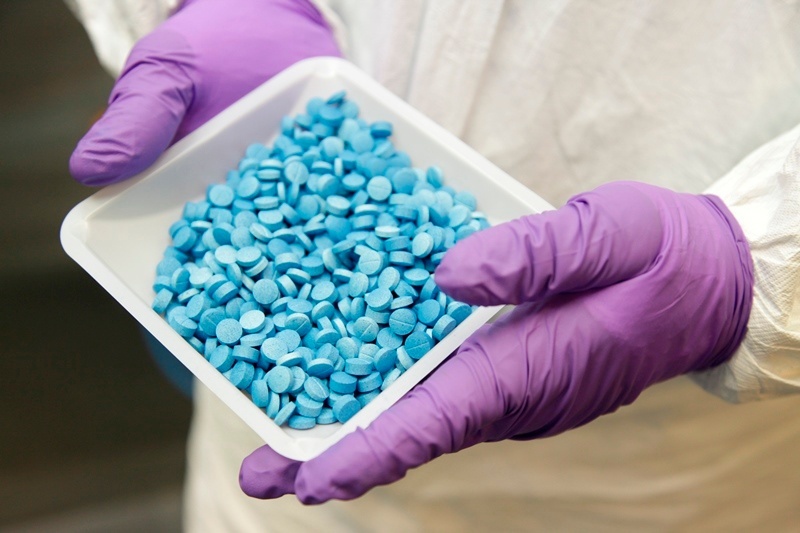 At our Germantown (Wisconsin, USA) Center of Excellence for API development, scale-up and commercialisation, we have supplemented our existing pipeline with HPAPI suites and controlled substance capabilities. I have been with Alcami since December 2015. 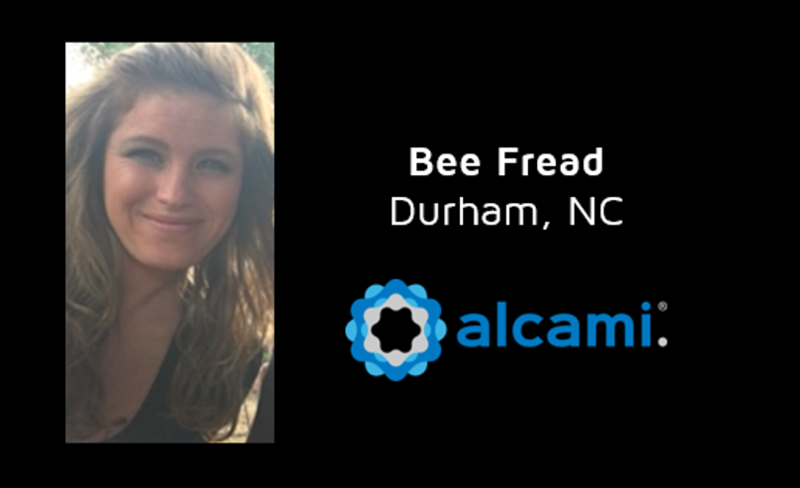 I am a supervisor of the biotech team at Alcami’s Durham, North Carolina site. The most rewarding part of my job is working with my team and collaborating with colleagues in other departments to overcome challenges and work together to meet client commitments.